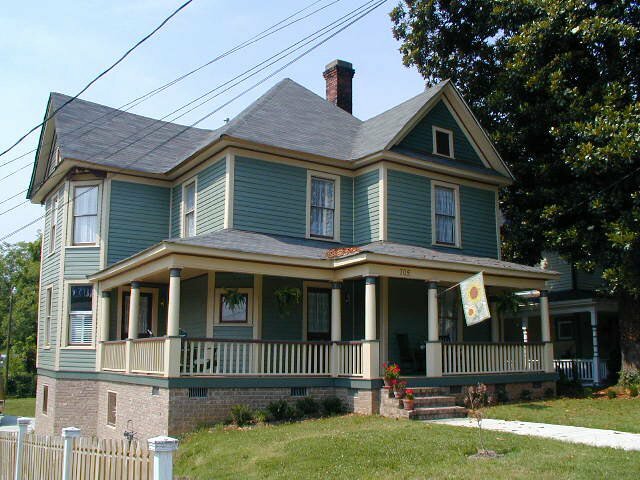 To protect our neighborhood’s historic character and architectural heritage, the College Hill Neighborhood Association worked with the Greensboro Planning Department to create the College Hill Neighborhood Plan. Click here for the plan as adopted by the City Council in March 2015 (PDF). More than 50 College Hill residents and property owners participated in the plan’s development in a series of four neighborhood summit meetings. Their insights and suggestions were essential in creating a plan that will give the city and the neighborhood guidance on development and city services for years. “The primary purpose of this neighborhood plan is to present practical strategies and policy recommendations for enhancing the desirable conditions and reducing the undesirable conditions currently found in College Hill.